Your main reasons for being a server are first to assist the Presider and second to provide leadership by giving good witness at the altar. Be present 15 minutes before Mass begins. You can vest, light candles in the sanctuary, find out if anything special is happening during the Mass, and be f any other assistance to priest and /or deacon. 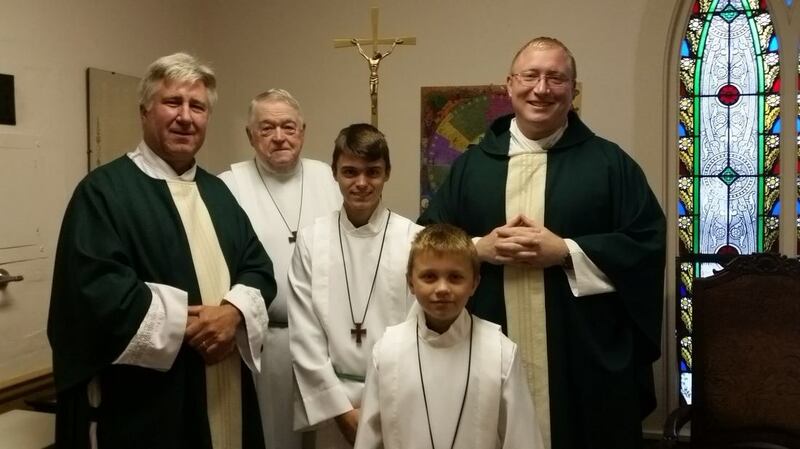 You can determine your specific role in the Mass with the other two servers. you are in procession (in, out, at the offertory). 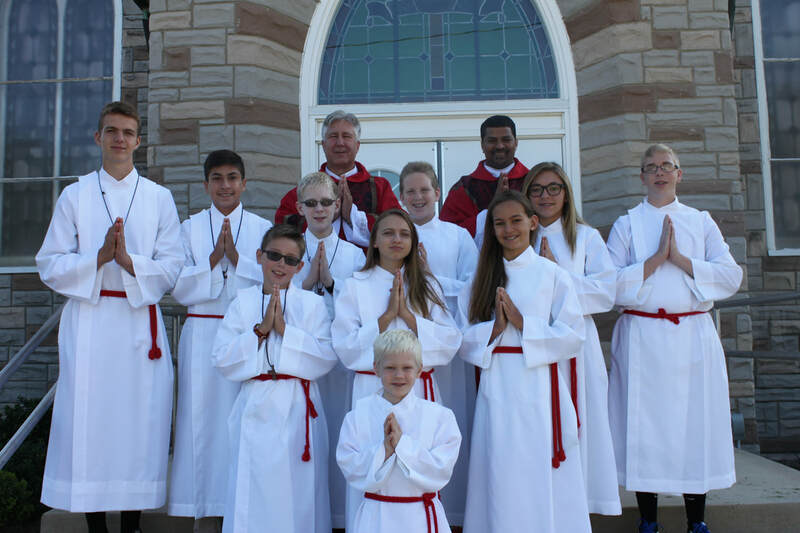 You will not leave the sanctuary unless you are ill. At the sign of peace, stay in the sanctuary and offer the sign of peace to your fellow servers, the priest and deacon. Training sessins are held three times a year for students 3rd grade and up. 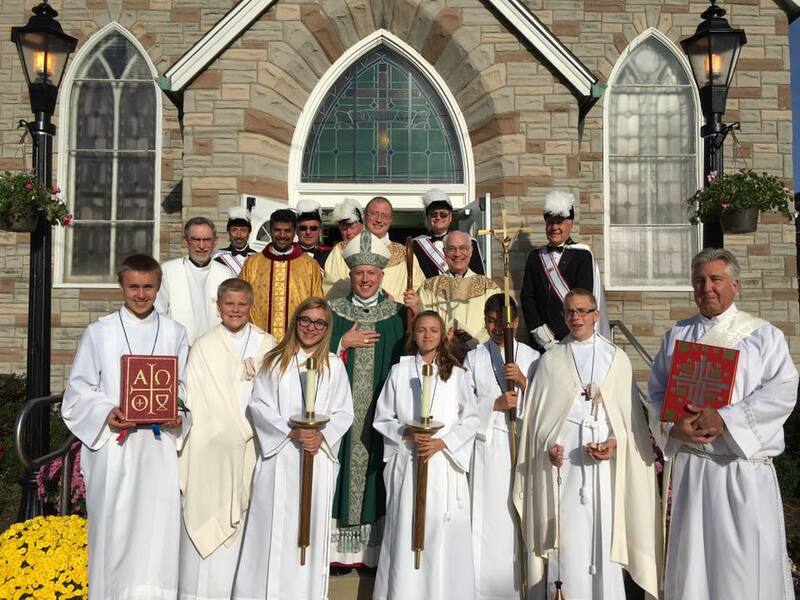 Please contact the parish office at 419-499-4274.